Dale’s favourite audience is children. 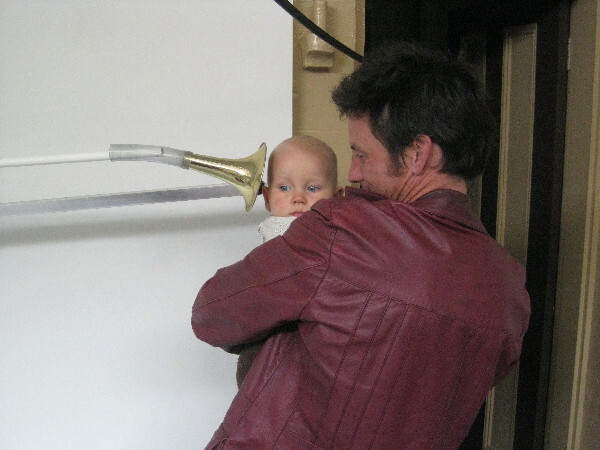 He has presented instrument building workshops for kids, and the young at heart, at Westspace Gallery, The Dwellingup Arts Lab (WA), Found Sound, The NOW now Festival, The Queensland University of Technology and The Melbourne Royal Children’s Hospital. 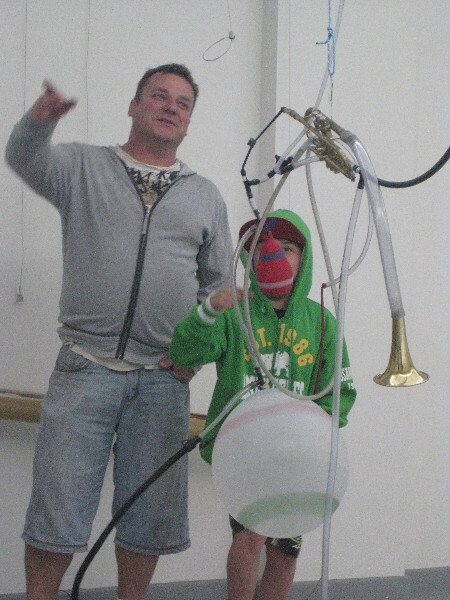 In 2009, Dale was awarded an Australia Council grant to develop an installation/performance of his sonic contraptions specifically designed for kids. Here’s some photos. He has worked for The Song Room, teaching drumming, percussion, instrument building and sound art to disadvantaged primary and high school students, mostly recent immigrants and refugees. 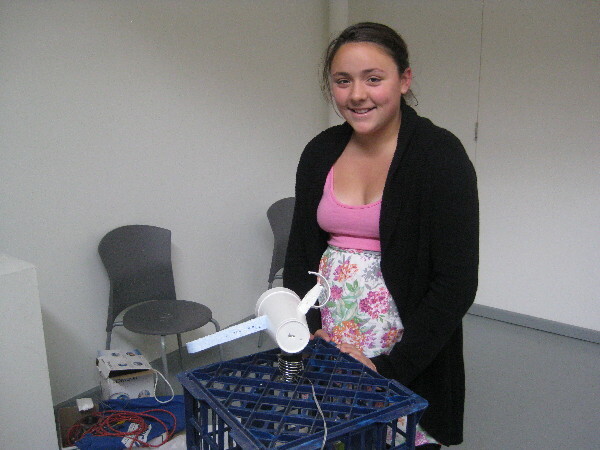 Dale has lead music workshops at Western English Language Schools in Kensington, Footscray, St Albans, Weribee, Sacred Heart Fitzroy, Melbourne Royal Childrens Hospital, Koren Community Summer School, Smeaton Primary in rural Victoria.